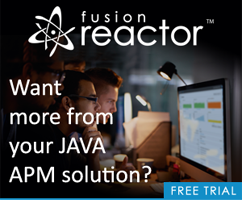 While I’ve released a few videos for O’Reilly already (you can find all my ORA material on my author page), today I’m happy to announce the release of my first book. This is - to me - the coolest day ever. Since I began working in this industry (a long, long time ago), ORA books have always been the best of the best. While I’ve worked for multiple publishers over the past twenty years, this was my first opportunity to write a book for ORA. It isn’t terribly long - but frankly - shorter technical books can be more impactful I think. 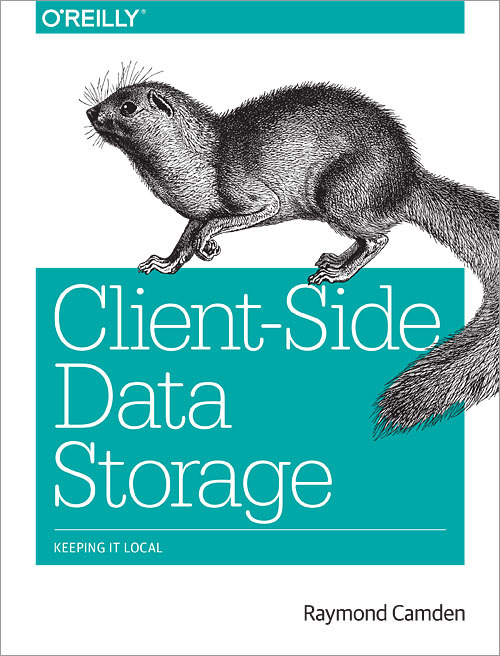 The book, Client-Side Data Storage: Keeping it Local, focuses on a topic that I’ve been interested in for a few years now - client-side storage for web apps. While this is still somewhat of a chaotic space, platform support for data storage is constantly improving. In my book, I go over all the major types of storage (even cookies, because yes, they still work) and provide easy to understand explanations and plenty of demos. I consider myself an expert in this space, and Nolan is the person I go to so I think this is pretty incredible praise. Anyway, as always, I’d love to know what you think. If you pick up the book, let me know in the comments below, and enjoy!